Volkswagen will introduce particulate filters for petrol engines from 2017, which it promises will reduce particulates by up to 90 per cent. The first engines to use the new ‘gasoline particulate filters’ (GPF) will be the 1.4 TFSI fitted to the Volkswagen Tiguan and the 2.0 TFSI fitted to the Audi A5, with other models and engine following. Volkswagen expects that, by 2020, 7m vehicles produces annually will use the new technology. Particulates - harmful molecules of soot left over after fuel is combusted – are already filtered out of diesel engines by diesel particulate filters, but fitting filters to petrol engines is a new practice. 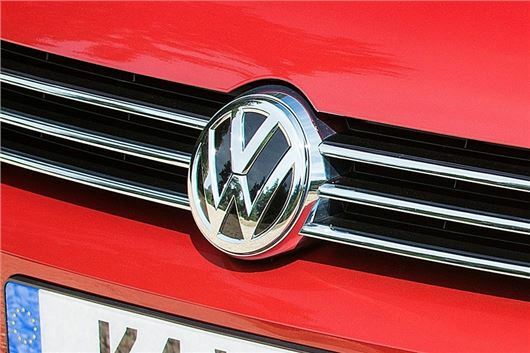 Volkswagen Group, keen to rebuild confidence following the Emissions Scandal, has also announced that current petrol and diesel engines are the cleanest on sale. Emissions Analytics, an independent company based in London, checked the emissions of the 440 most popular models and placed several Volkswagen Group vehicles in the top 10 in its Air Quality Index. Read all of our Emissions Scandal stories here. Probably anticipating tighter environmental regs, but a nice little earner for VW, plenty of work cleaning and replacing filters, win-win for the manufacturers.